If you are not an existing patient and would like to become one, please call 212-334-6029 during business hours or use our contact form to leave us your basic information and we will be in touch with you within two business days. If you are an existing patient, please use our secure patient portal instead. Getting primary medical care in New York City at Apicha Community Health Center means having your own medical provider (PCP) who understands and cares about you. You can rest assured that we will take care of all your medical needs, including both acute care and chronic care. 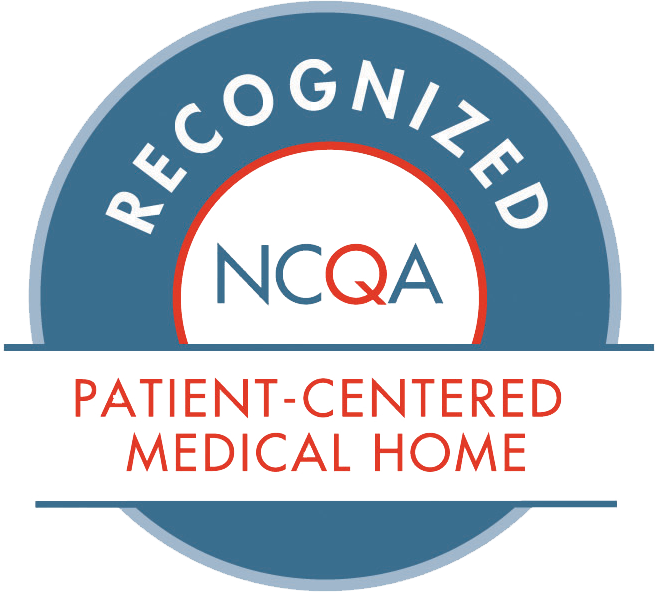 If you need specialty care, we can refer you to our collaborating specialists. If you and your doctor believe that you would benefit from behavioral health services, you must first undergo a psychosocial assessment, in order to determine your eligibility to receive limited short-term counseling or a referral for ongoing psychotherapy. Apicha Community Health Center’s social worker can provide you with short-term counseling or a referral to another provider depending on your individual needs. Our psychiatrist is available for an initial evaluation and medication management. Please note: With all Apicha Community Health Center patients, a referral from your primary care provider for a psychiatric evaluation or medication management is required. Apicha Community Health Center’s Behavioral Health Services are not meant for patients who have been diagnosed with severe or chronic mental or behavioral health issues. We will provide referrals to patients who require long-term psychotherapy. Apicha Community Health Center’s Transgender Health Clinic is committed to providing whole person Primary Medical Care to address the distinct needs of transgender and gender non-conforming, gender variant and genderqueer individuals. Apicha Community Health Center offers the INSTI® HIV-1/HIV-2 Rapid Antibody Test. This is a confidential HIV antibody test that requires collection of a blood sample through a finger stick and provides a test result in 1 minute. HIV Testing is available on weekdays by appointment. To schedule an appointment, please call 866.274.2429. Other STD screenings are also available.